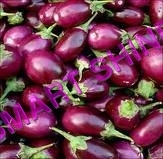 Place : Chennai , ,India. 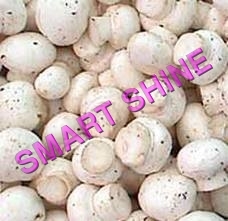 We are offering good quality Mushroom. 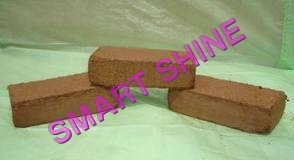 Mushroom is hygienically packaged and is free from impurities. 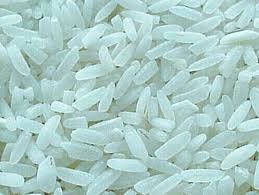 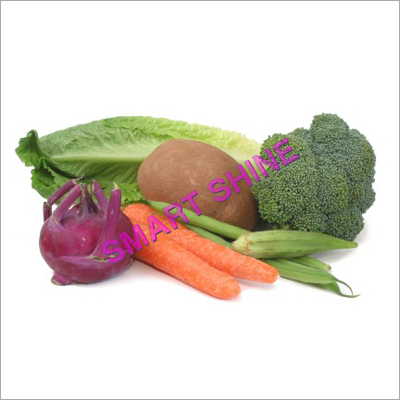 Our customers can avail from us in packs of different quantities as per their requirements. 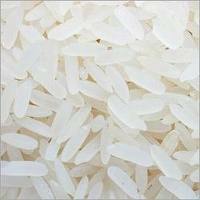 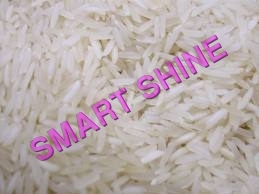 We, Smart Shine India Traders have evolved into a top notch Manufacturing and Exporting company, providing our clients with Basmati Rice, Non Basmati Rice, fresh vegetables, Coconut, Coconut Fibre and fruits. 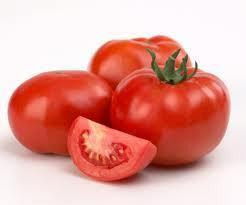 In addition, we also provide home made Spices and Seasonings, which are as fresh as dew drops. 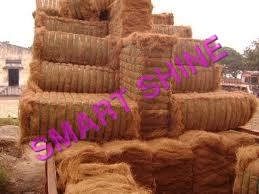 We are exporting to countrieslike malaysia,singapore,canada,UK and dubai and main exporters of our products to China & Canada.